Together, a photo by The Shutterbug Eye™ on Flickr. Good morning on this Monday before Thanksgiving. 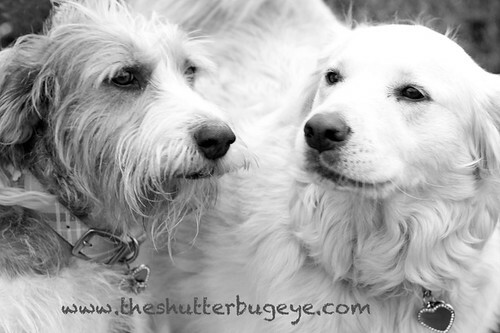 I just wanted to take a quick moment to share one photograph of the adorable dogs I got to photograph this weekend. They were both super sweet and super cute. Many more photos to come. 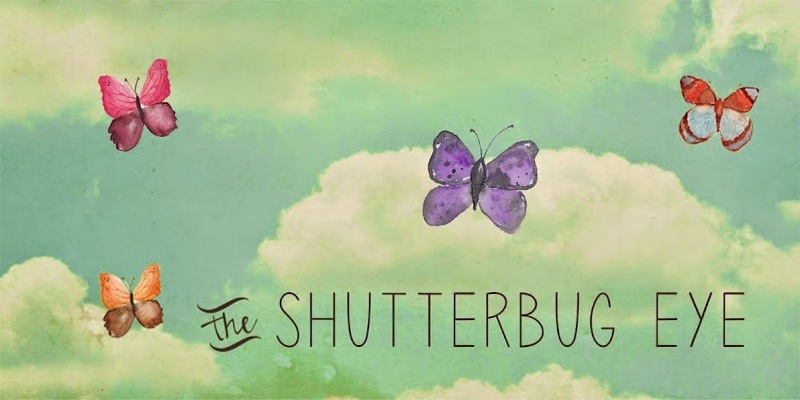 Also, This (Black) Friday through next (CYBER) Monday I will be having a big sale at The Shutterbug Eye on Etsy so be sure to visit. for 25% off most items in my shop AND if you use the code FPOE2011, you will also get free shipping on all domestic orders.